I am a fine art graduate from J J School of arts Mumbai, India. I have spent almost 16 years in design ndustry. Currently residing in Pune. 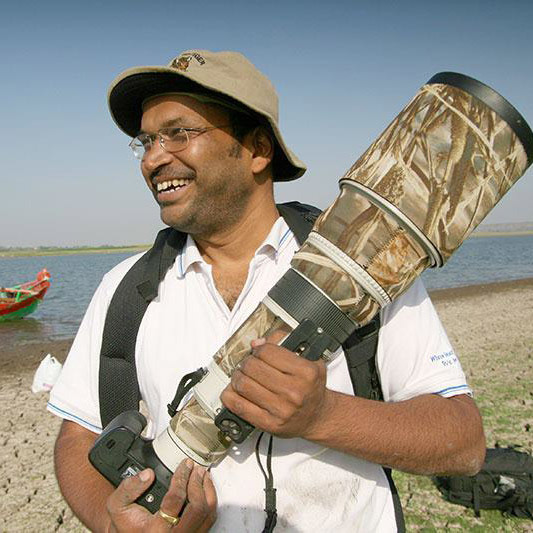 Working in field of wildlife photography. I use canon 7d , 500mm f4, 100-400 lenses. nitin76@gmail.com.